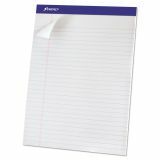 Ampad Perforated Writing Pad, 8 1/2 x 11 3/4, White, 50 Sheets, Dozen. - Pad features premium grade 15 lb. 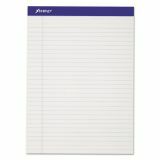 paper for greater strength, smooth writing surface, sturdy chipboard back and a linen binding. Perforated pages allow neat, no-tear sheet removal. 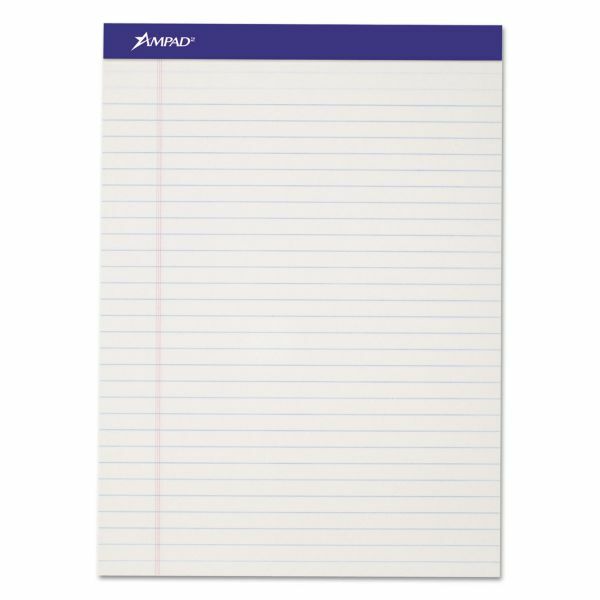 Pad contains 50 sheets.